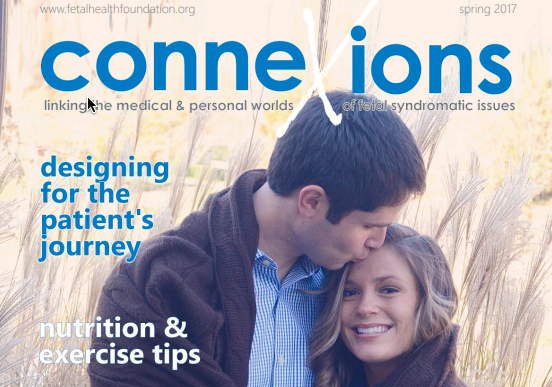 We’re thrilled to announce that the second annual issue of Connexions Magazine is now available. 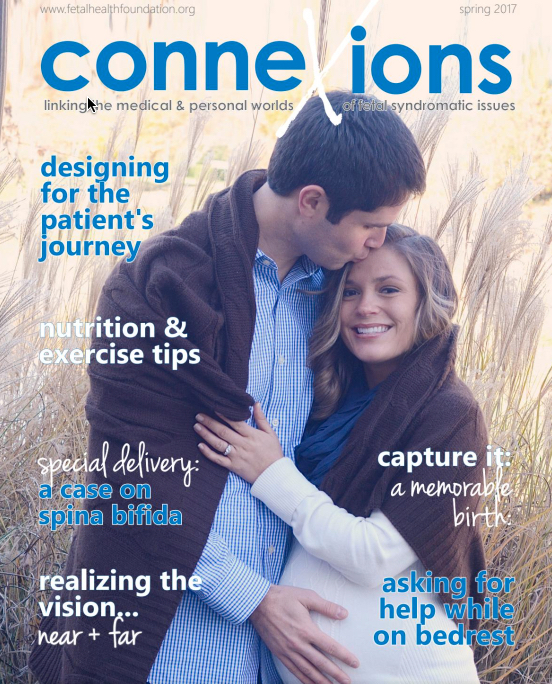 Connexions, published by the Fetal Health Foundation, is a magazine for the fetal health community. 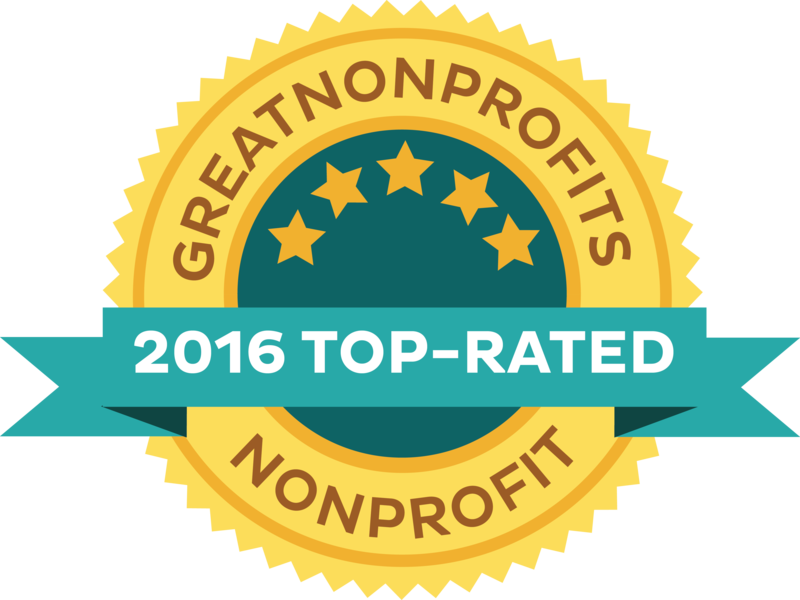 This publication connects families to hope with answers to the unique questions that come with a fetal syndrome diagnosis and with help in seeking proper diagnosis and life-saving treatment. The magazine connects doctors and fetal centers, updating them on the latest treatment options available, research being conducted, and even research grant opportunities to help further their mission.